Organizations regularly face a problem of keeping a tab on the number of leaves an employee has taken. The stipulated number of leaves for particular reasons including health emergency, personal and others is the right of employees but calculating and monitoring them can be a tedious task for the accounting section of a company. 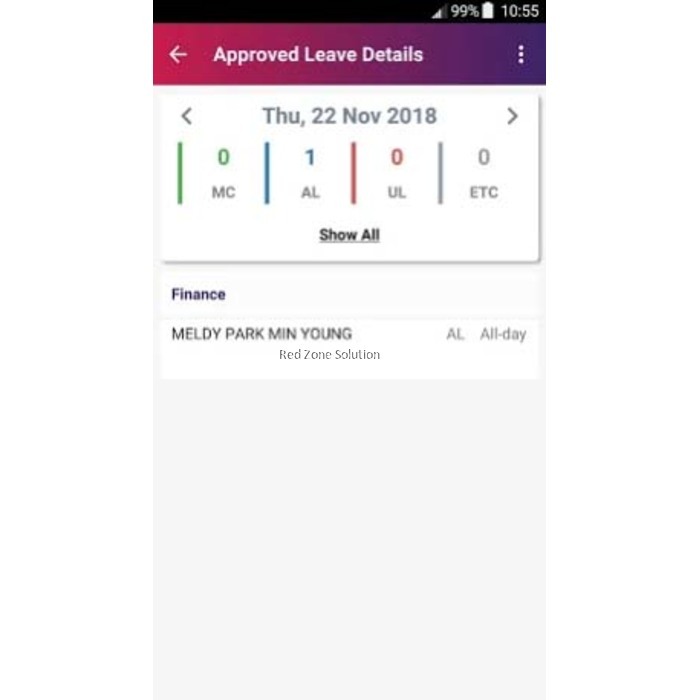 That is why lately countries have started adopting e-leave Malaysia app like the SQL Payroll E-Leave Mobile App. 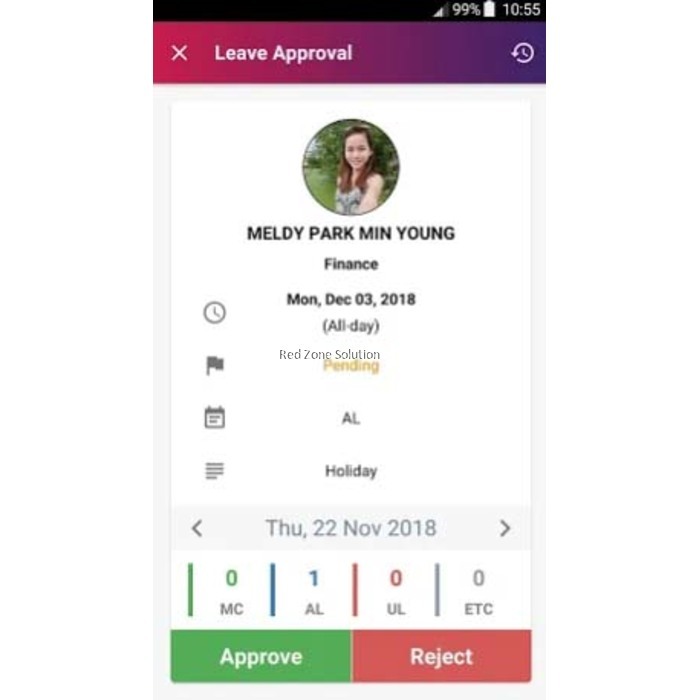 Why Use E-Leave Malaysia App? There are a number of benefits that this particular payroll e-leave app offers. Apart from making it easier for the employees to apply for leave and getting updates from their seniors in just a few steps, it also makes checking daily attendance and approving leave easier for the employer. 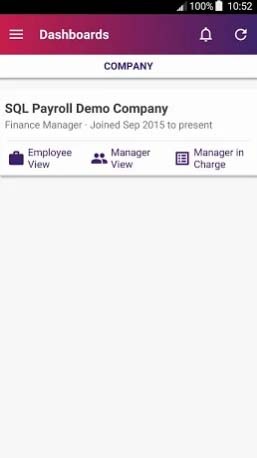 It means with this app both the sides can have an update of the leave and payroll details directly on the mobile. 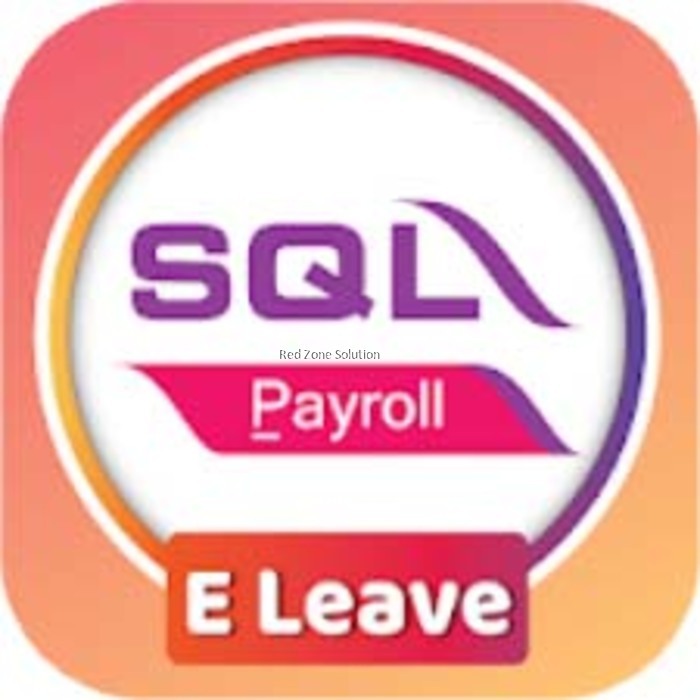 For organizations that strictly operate on the desktop, the SQL payroll Malaysia version for desktop synchronizes very easily with the E-Leave app. Lately, more and more companies are using the SQL Payroll to make sure that the calculation of payroll is executed accurately and in time and also complies with the labor laws of the country. With the world moving fast using digital technology and transformations at all level of work, most of the companies have started adopting new systems to update their level of functioning. 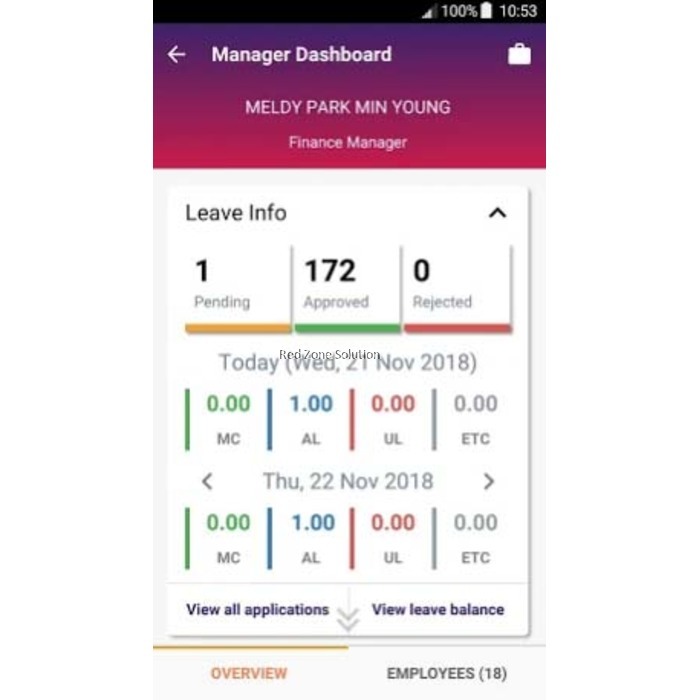 With the help of e-leave Malaysia, employees can apply for the leave using his mobile or desktop sitting anywhere in the world using the online management system. This facility is of great benefit when an employee is seriously ill or is attending to some serious cause and cannot personally reach the company to hand over his leave application. 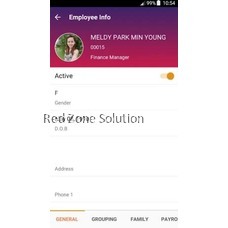 The payroll e-leave module helps the companies to personalize the claim settings, approve the leaves and then generate the monthly reports for payroll. Irrespective of the volume of work, the app works with equal efficiency for all the companies, big or small thus saving a lot of time required for filing a huge amount of paperwork and documents. 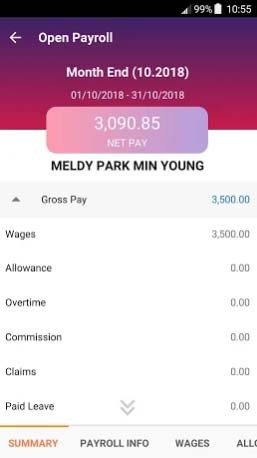 That is why the companies now prefer to implement payroll Malaysia management system in their working to manage the payroll system as well as leaves of their employees online. For the purpose of categorizing the leaves of a large number of employees, the employers go through an escalation oriented flow system based on high configuration. To get a clear understanding of the payroll, the company management takes a cue from the on-approval E-leave system. 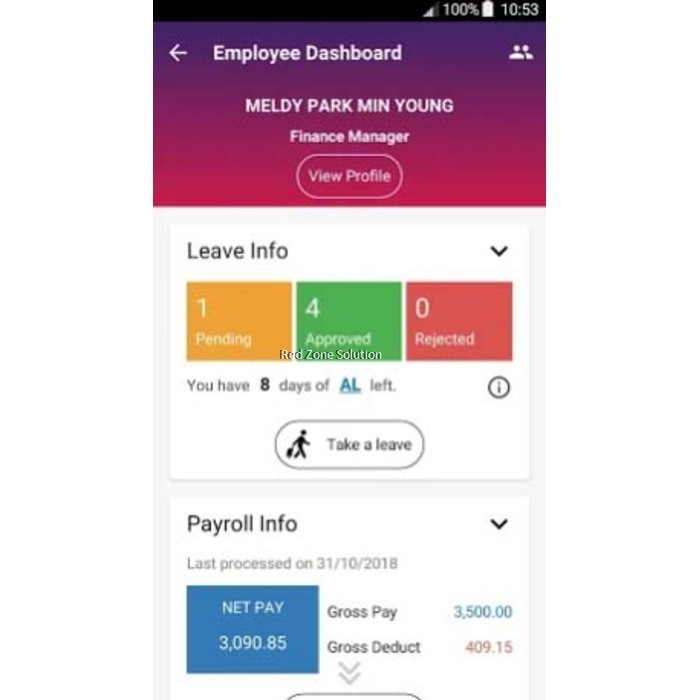 The e-leave mobile app system helps an employer to find out the leaves that have been granted to an employee against the leaves he is entitled for according to the regulations of the Malaysian government, and its policies. The number of leaves entitled also depends upon the years of service of the employees so that he can enjoy all the benefits as per the protocol. The app also assists in calculating the monthly unpaid leaves of the employees. 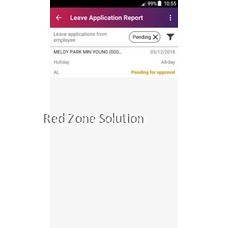 Since the app is available anytime, anywhere it helps the employees to check out details regarding their application history and view the number of balanced leaves in their account, leave records and also the status of the application of leave. Thus, they are saved from going to the HR department head for repeatedly asking for the status of their leave notice. Similarly, the HR people also have access to the entire leave status of all the employees and hence do not need to reply or respond individually to either of them. Now that is something every employee wants. But the new leave schemes can be customized according to the years of working or work status of an employees. 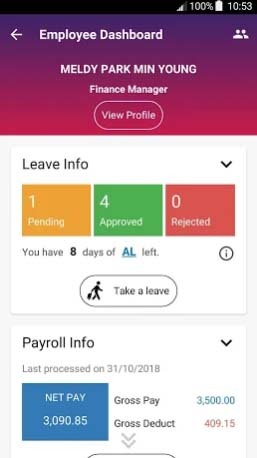 So, if a company is adding new leave schemes, it is always better to make the update on the payroll e-leave app so that each employee comes to know the benefits he is getting. Similarly, he can also understand the criteria for coming in the bracket of new leave schemes which can be the number of years of service in the company, special privileges due to outstanding performance and so on. 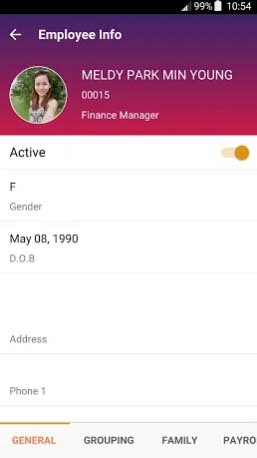 Fortunately, the app makes it easier for the company management to pass on this information to the employees without any direct friction. The other leaves that an organization can add or deduct for employees include examination leave, casual leave, and unrecorded leave. It can be quite a tedious task for an HR manager to prepare the leave reports. 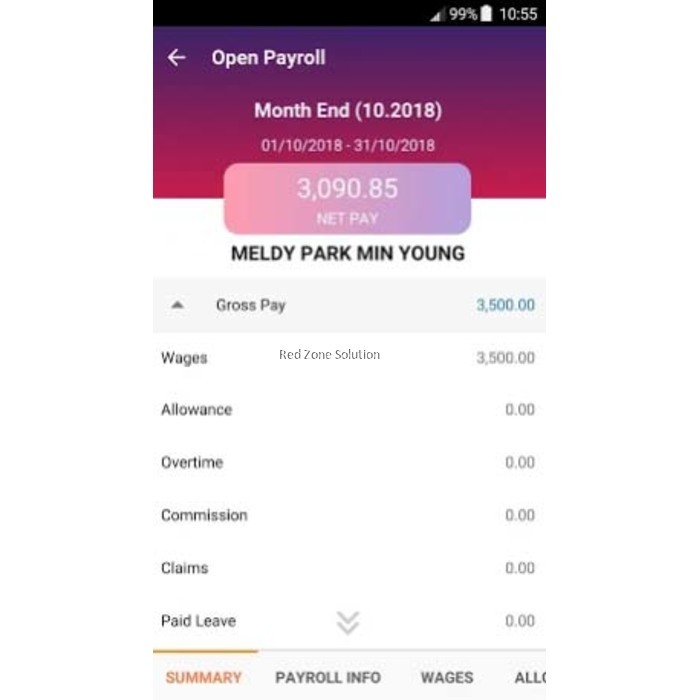 With the help of payroll Malaysia’s E-leave module, he can make the leave reports by recording the leaves taken and balance leaves. The reports also give an organization a peek into the number of sick leaves and other leaves an employee has taken. This helps them to make the right decision when it comes to evaluating the performance of an employee and giving him a promotion. It is possible to export the report in MS-Excel format. The SQL Payroll E-Leave Mobile App comprises of a multi-tier leave approval structure in which more than 2 supervisors can give approval to the leave request of the same worker. 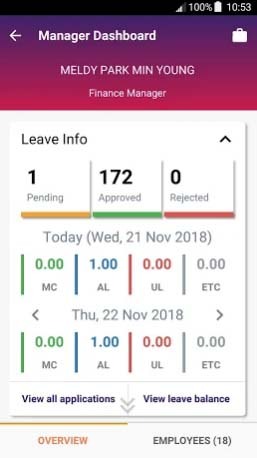 With the help of the app, the supervisors can review the leave requests and access the leave calendar of the department and also get to know the leave schedule of different employees before approving the new leave requests. It thus helps the supervisors to prevent a clash between the leaves of co-workers and ensure that there is no shortage of skilled manpower in a particular department. Since the conflicts of leaves are minimized, it becomes easier for the supervisors to manage the manpower situation efficiently. 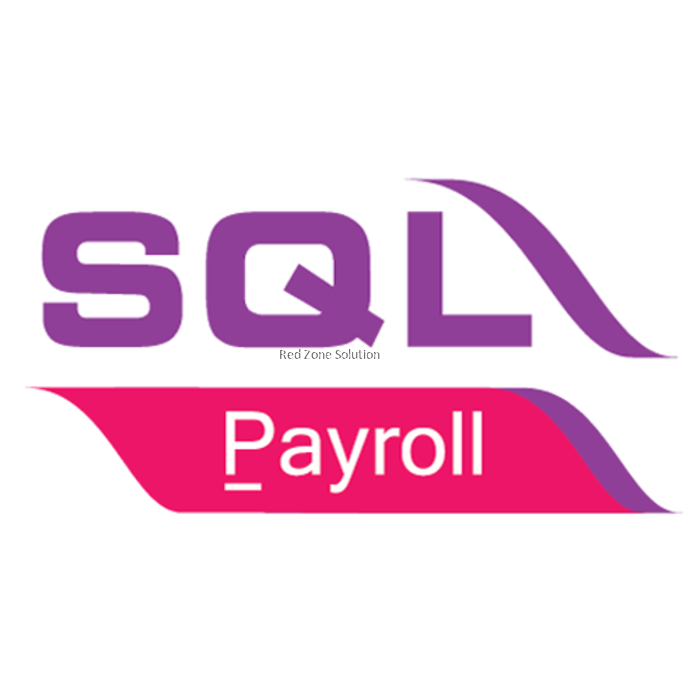 Why do Companies Need to Use the SQL Payroll E-Leave Module? The world is moving towards the digital transformation so as the companies and their functional systems. 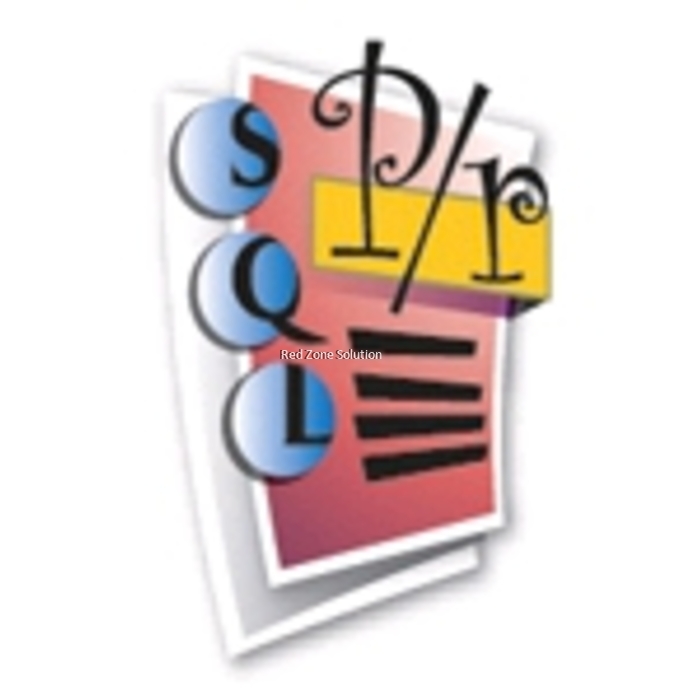 The SQL E-Leave is one such leave applying the system under which the employees can apply for their leave by sitting anywhere through the online management system. 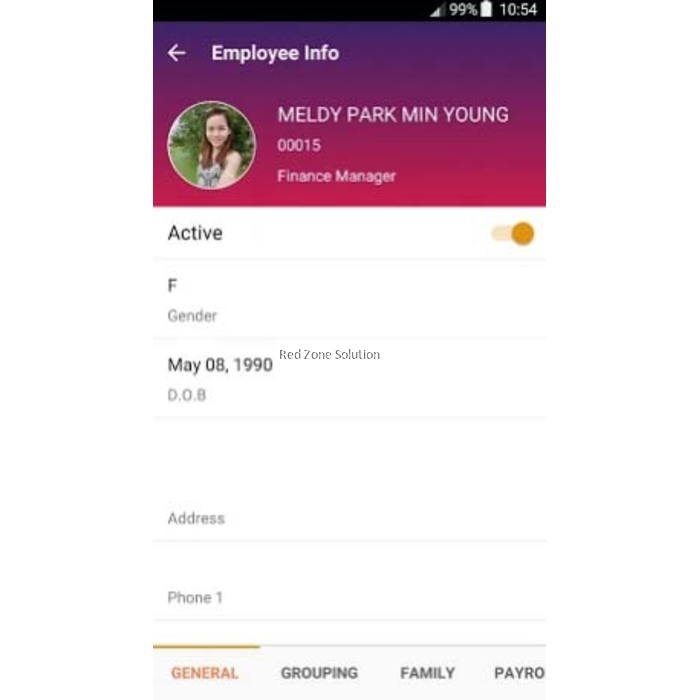 The employees can apply for the leave through the PC or the Mobile App. This E-Leave module also helps in personalizing the claim settings, approval of leave is done through the Apps or E-mail, and it generates the monthly payroll reports. 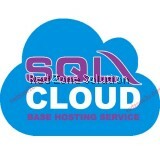 The companies irrespective of their size can use it and save their time from the huge amount of paperwork. The companies are now able to manage the leaves and payroll system of their employees through the online system. 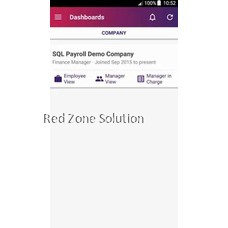 The employers can sort out the leaves of their employees through highly configured escalation flow system and on-approval SQL payroll E-leave system. Calculation of the Employees Leaves Automatically: The SQL E Leave system helps the employers to know about the leaves granted to the employees, the entitlement of leaves to the employees according to regulations of government, company policies and calculates the years of services of the employees for making the exact payroll. 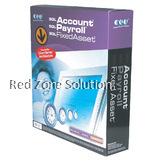 It also helps in the calculation of employees unpaid leaves monthly. Viewing of Application History: The system helps the employees to view their balanced leaves, the status of the leave application and the leave records. They do not have to go to the HR managers repeatedly and even the HR Managers have an access to full leave statuses of every employee. 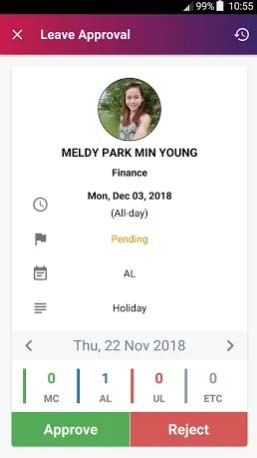 Adding of Numerous Leave Schemes: If the company is going to add a few leaves to the employees, then it can also be seen through this module. The organizations can define the leaves based on the group of employees and their years of service in the company. The employers can add leaves like unrecorded leave, examination leave, and casual leave. Making of Leave Reports: This E-leave module supports in making the leave reports of the employees by recording the history of their leaves and the balances. This guide helps in prevention of the sick leaves and evaluates the performance of the employees. This report can also be exported in the MS-Excel format. 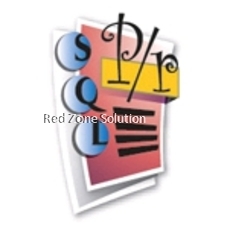 To conclude, it can be seen that SQL E-Leave system has lessened down the work of the HR department to record manually the status of every employee. 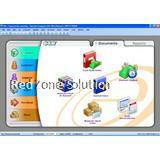 The organization can have such a system to generate the leave reports for employees.